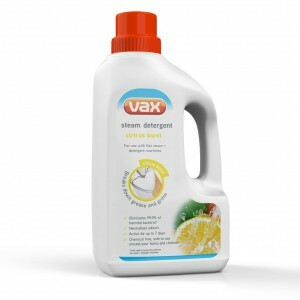 Using Citrus Burst Steam Detergent with your Vax steam + detergent cleaner will help break down grease and grime faster than steam alone, whilst killing 99.9% of harmful bacteria*. 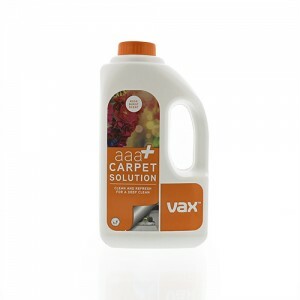 Vax pre- treatment solution, used to treat stubborn stains and revitalise high traffic areas on carpets prior to main carpet washing. 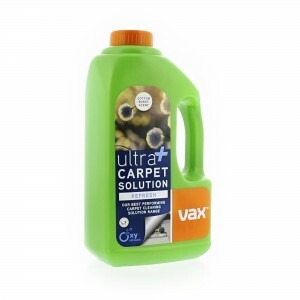 Vax Ultra+ Refresh deep cleans and removes embedded stains from carpets and upholstery, whilst neutralising lingering odours. 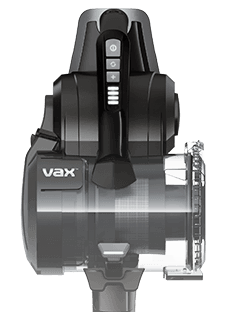 For use with any Vax carpet cleaner. 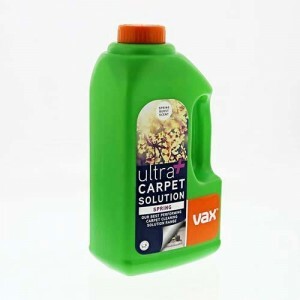 Vax ultra+ Spring deep cleans and removes tough stains from carpets and upholstery, with a fresh spring fragrance - perfect for spring cleaning! Out ultra+ range offers our best cleaning performance, with no sticky residue. 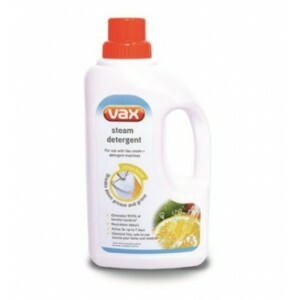 For use with any Vax carpet cleaner. 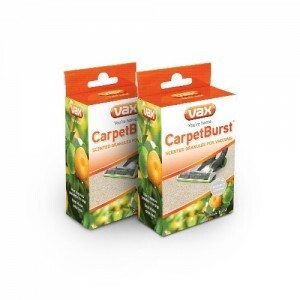 Vax CarpetBurst™ scented vacuum granules release a citrus burst fragrance while you vacuum. Simply pour into your vacuum's dirt bin. 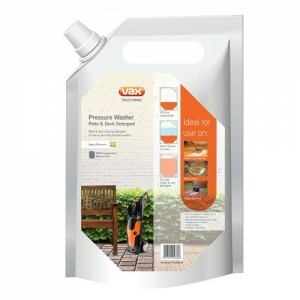 Vax Patio & Deck pressure washing detergent is for use with all Vax pressure washers. 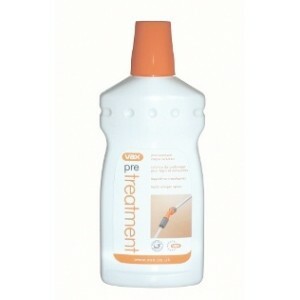 It aids the removal of tough dirt and moss growth from patios, slabs, brickwork, walls, fencing, and garden furniture. The concentrated formula is diluted to give 5 litres of detergent.